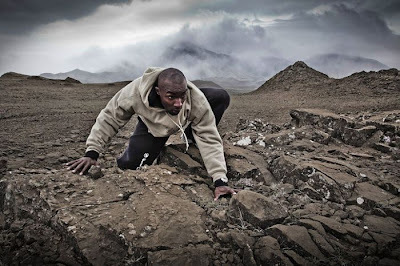 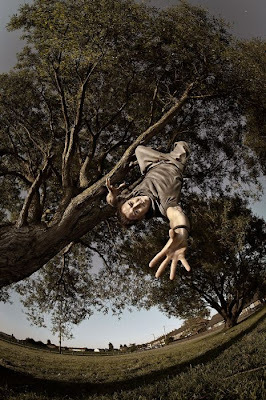 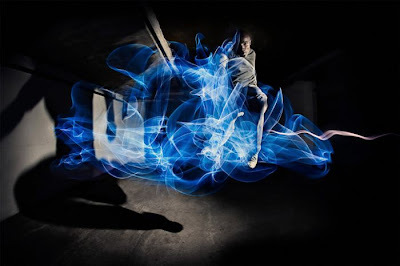 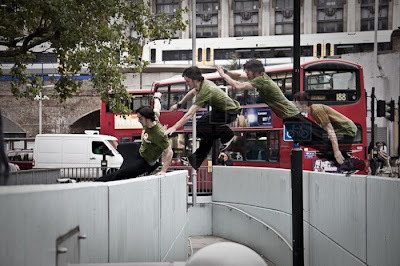 Parkour is a global urban movement that has taken over the internet by storm. 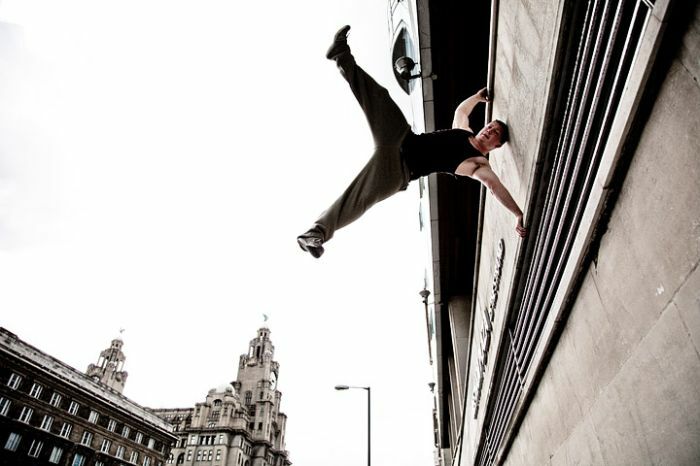 Incredibly acrobatic people from all over the world push their bodies to the limit, jumping up walls and off rooftops. 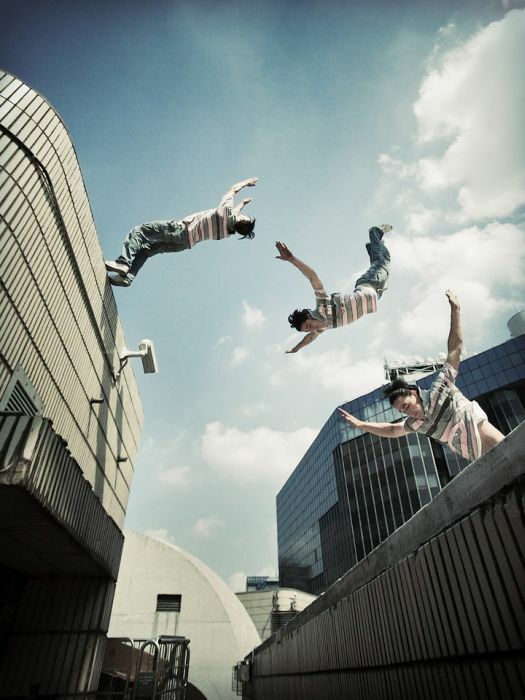 Their goal is to move from one point to another as quickly and efficiently as possible. 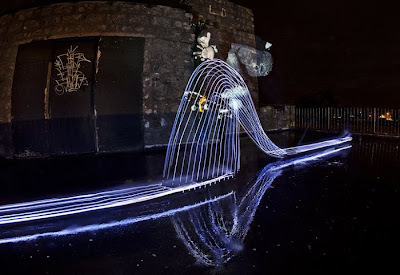 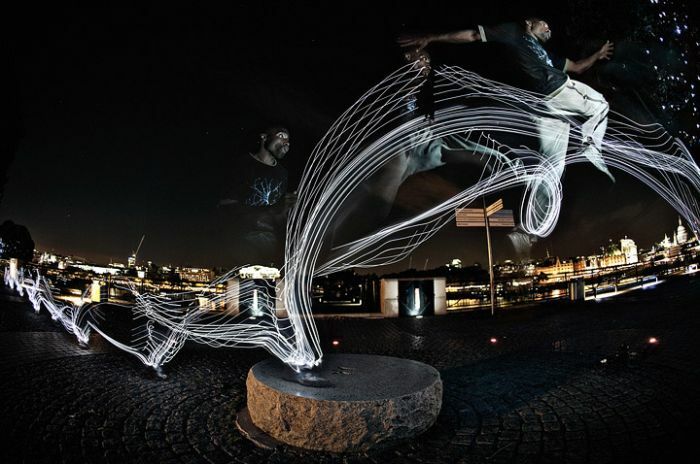 Through these fluid movements, this special group has created an art form. 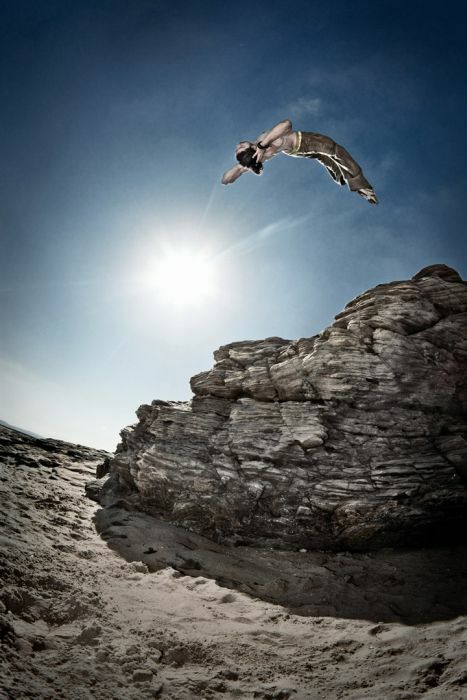 Although they are fearless and superhuman, they are also graceful and skilled. 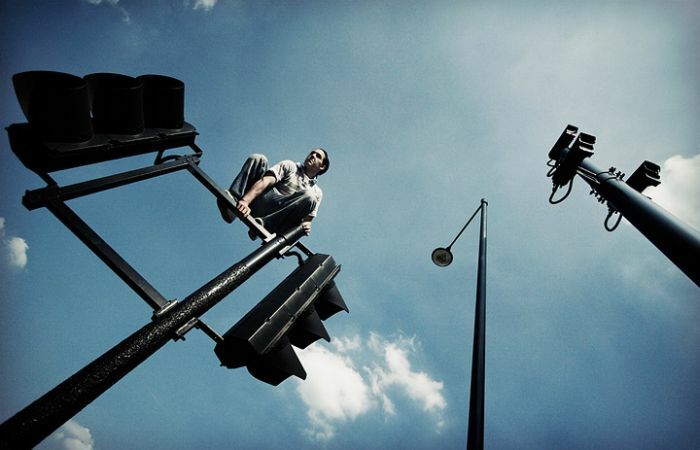 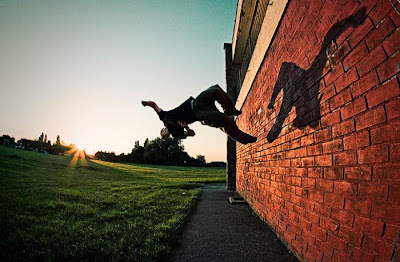 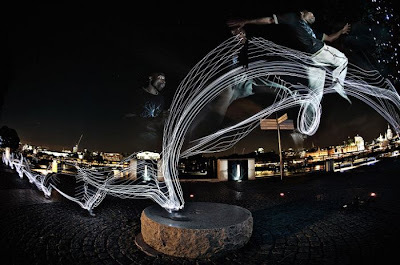 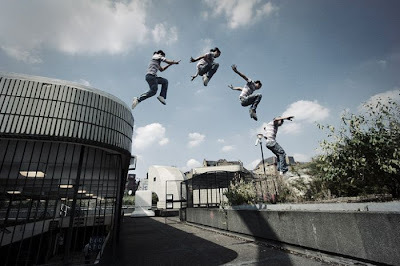 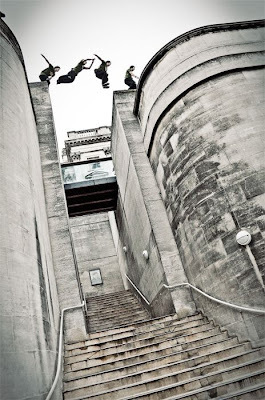 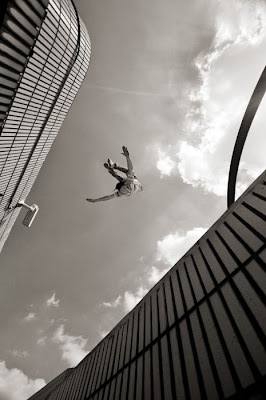 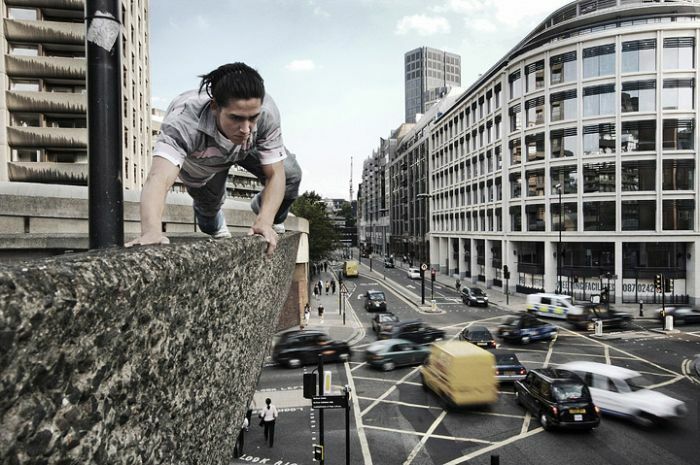 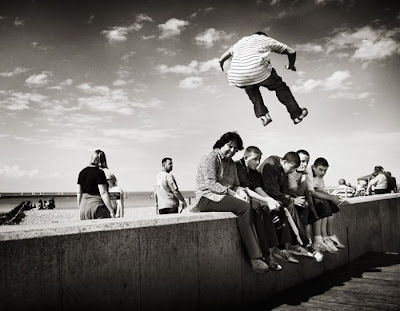 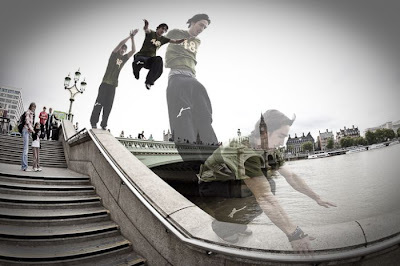 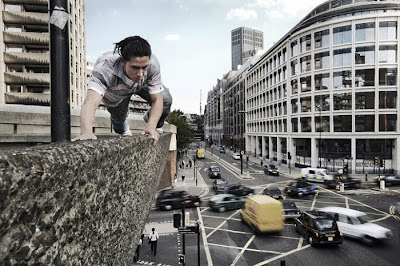 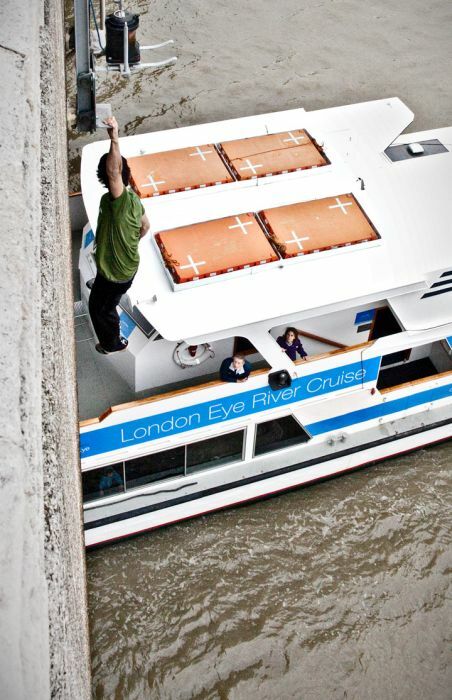 London-based photographer Jonathan Lucas captures the best Parkour shots I've ever seen. The way he is able to freeze time and capture the action is unbelievably amazing.